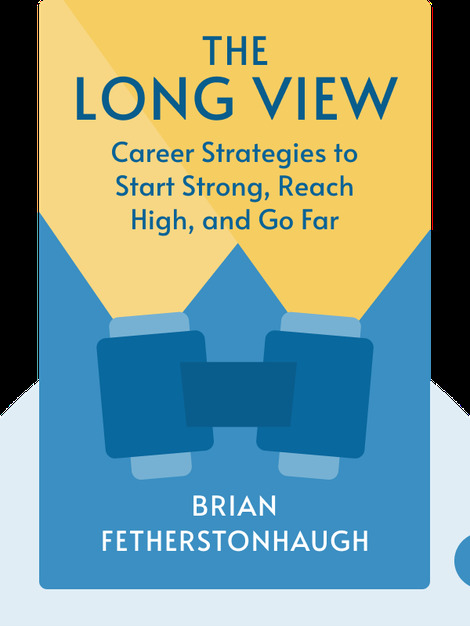 The Long View (2016) is a solid guide to building a lasting and meaningful career. Put yourself on the right path by assembling a useful skill set, developing a dynamite personal network and, most importantly, finding a good work-life balance. Work doesn’t have to be miserable and it’s not too late to find a career that can be both emotionally and financially rewarding. Brian Fetherstonhaugh is CEO of OgilvyOne Worldwide, a successful marketing agency that has been helping big businesses since 1983. 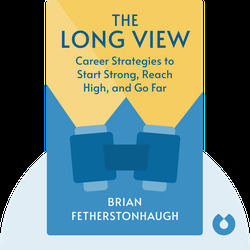 Over the years, he’s counseled and mentored thousands of people while giving lectures on career strategy at universities such as Yale, Harvard and Columbia.